I spent the spookiest night of the year shooting halloween street photography at the West Hollywood Halloween Carnaval. And while the party raged on into the wee hours of the morning I learned a few things about shooting an event of this scale. Hit the jump to check out my lessons learned! 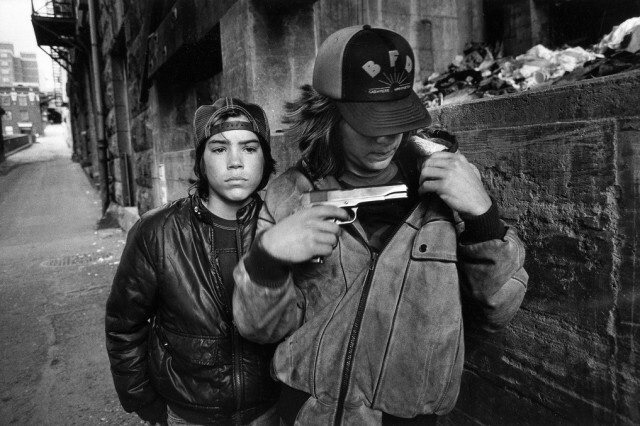 A Mary Ellen Mark Workshop has been announced for Halloween in New York City on October 24-26, 2014. The weekend workshop will be a combination of lecture, shooting, portfolio review and critique and participants will be encouraged to shoot on the streets of NYC using the many Halloween events as a backdrop. Hit the jump for more info.